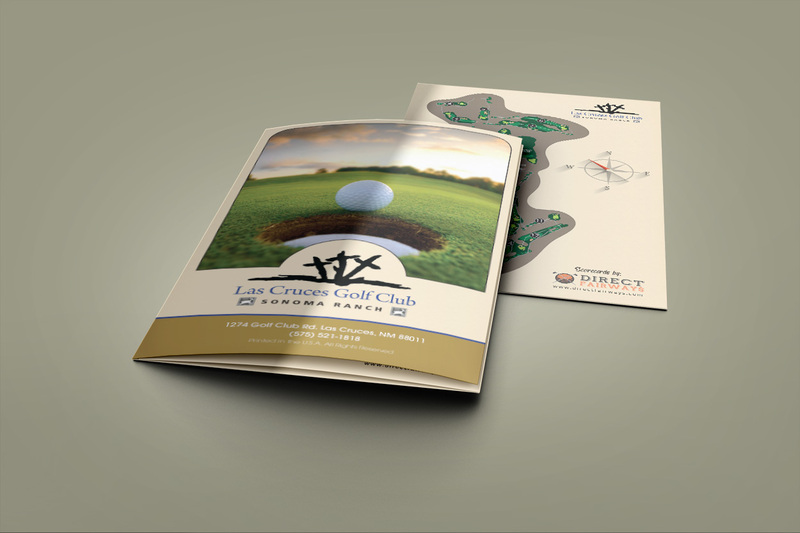 with our advertising in local golf course yardage books and scorecards. Are you interested in advertising, but not sure if a sponsorship through Direct Fairways is the right option? 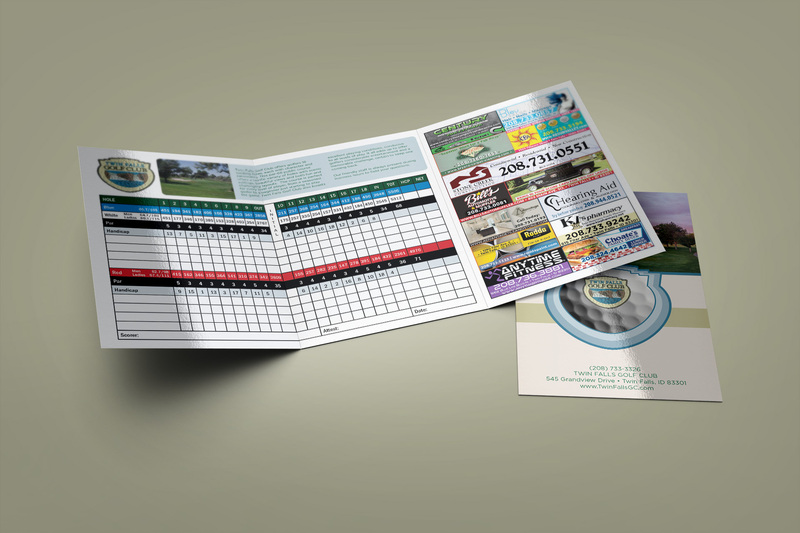 Find out how the typical golfer is a great demographic to get the word out about your business. 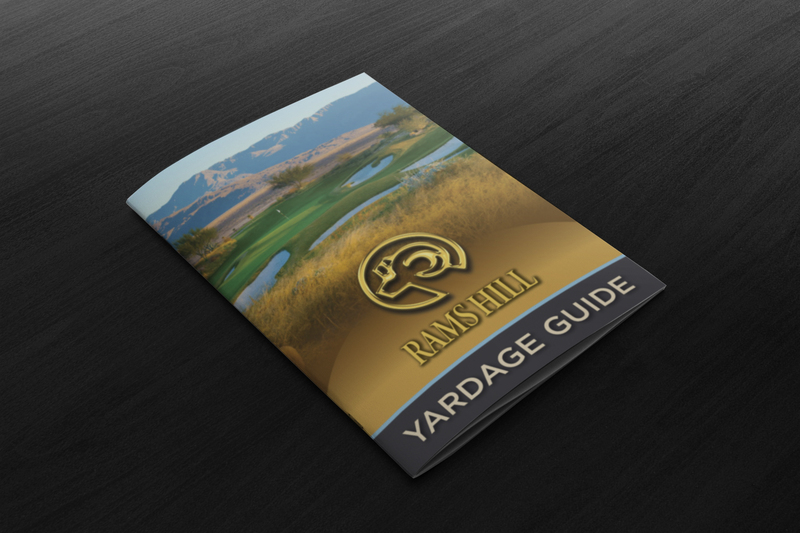 These yardage books are fantastic! Members and guests enjoy them and use them on a regular basis. Utilizing Direct Fairways has been a great decision. I would highly recommend working with them. Thanks much. It has been a pleasure doing business with you this season. Hopefully we can continue in 2017. Direct Fairways will design your product to emulate the look and feel of your golf course. A dynamic website can be a great showcase for your course, your services, and your products. Creative design and attention to detail can bring things to life, hook new customers in, slice through the competition, and help your business perform way above par! Send enticing digital coupons through SMS, Mobile App, Email, and Social Media. Enjoy the power of a Mobile Rewards Program, free from bulky paper cards as well as your own custom mobile app. 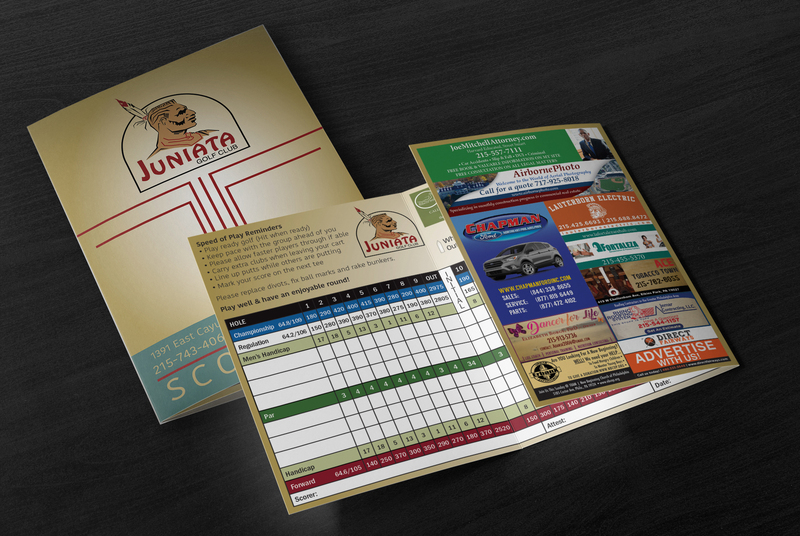 Scorecards are designed to enhance the status of your facility while retaining maximum usefulness, complementing other marketing materials. 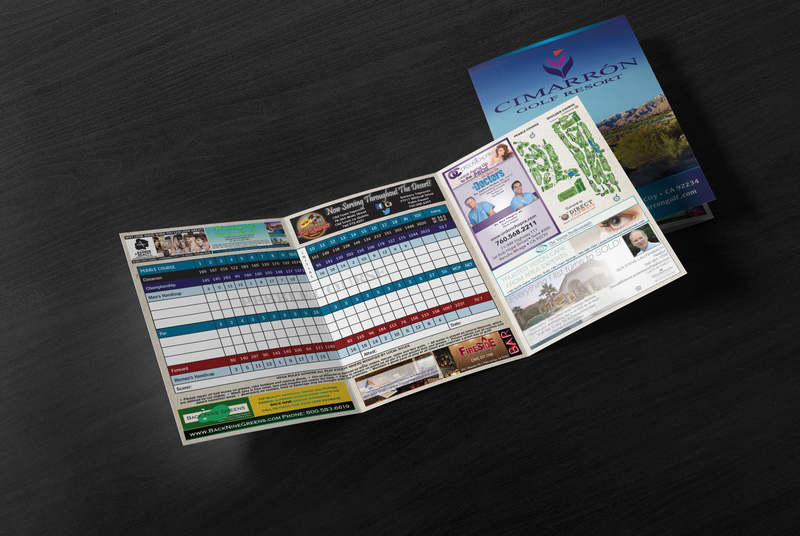 Our scorecards are retained by the golfer and taken back to the home or office as a keepsake or souvenir. Our course guides are the golfer’s book of choice. We supply the player information that is going to help them shoot the lowest score. For a golfer that hits an excessively long drive, to a chip out from the trees, we will have a measurement somewhere close by. Are you a golf pro, general manager or do you own a course? 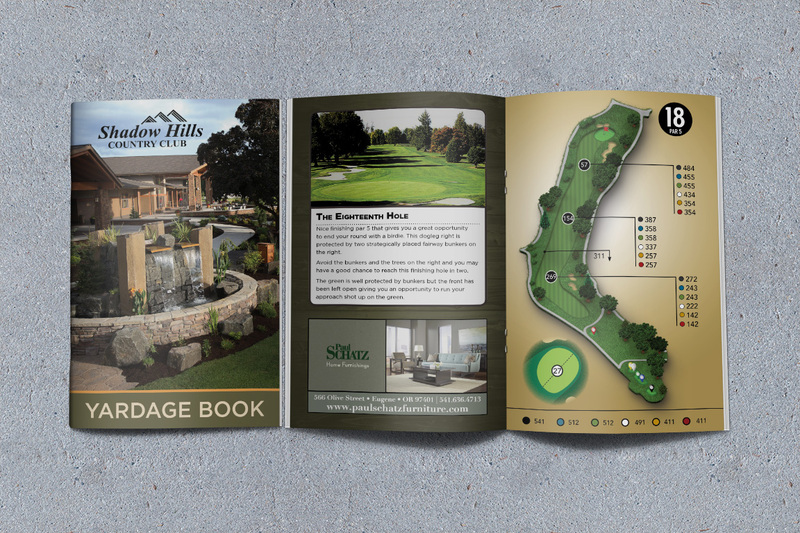 Direct Fairways breaks tradition by delivering high quality yardage books to golf courses at no expense. We have a proven track record of helping golf courses save money, all while increasing course revenue and supporting the growth of local businesses. Contact us today to get your space reserved!